What in all the hells happened to the standard 4, 6, 8 progression good ol' Classic room? Whoever is running this joint, please put that game back in the rotation. It's the basic game! For the love of Lincoln, save Classic! It seems to be back now. Thanks. and its offline again... for about 2 weeks now? This is one of the two games i still come in for. Just get rid of that douchy 5,10,15 50% bs please. Baden can host that himself like he's done for a decade or so. i agree that there should be a classic map with the good old classic settings. I have put one room to classic. As Baden enjoys the other room and is online quite often, i do not want to touch "his" favourite room. I hope Dustin can Keep up two classic rooms. I would like to establish a fixed classic day once a week, where all the remaining classic fans (and hopefully some re-joining old-schoolers) can join once a week and hopefully we will get some great FH games there. Not playing for raw, but playing some competetive and enjoyable games just for fun. Further info will follow soon (sorry i am very busy in real life actually). I am sorry. I hope Dustin will fix the tracker problems soon. It seems, actually all sillysoft hosts are down. What a douchy argument: I did not host: "5,10,15 50% bs" "for a decade". You are a hypocrite if you state: "and its offline again... for about 2 weeks now?" You had a lot more weeks to complain since December 17th 2016 4:33 PM when you made your last Classic game. Look at the actual stats. I might have invented this version you are hating - but Dustin hosted it. It became more popular and is meanwhile an important base for the leaderbord. 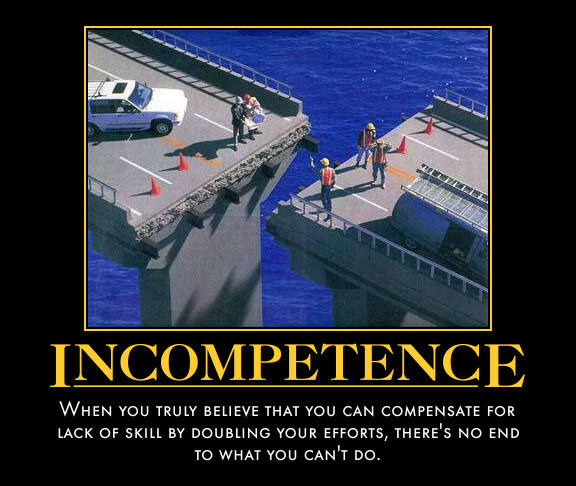 Do you really think that it is helpful to disrate a game version you don't play anyway? It is easy and act like I do: Stay out and avoid negative talking about maps you dislike. Your attitude certainly does not promote LUX in this difficult phase. My attitude is risking my raw vs. noobs even in games with 4 bots. As you should know I may not win a single point but may lose some. So what is your intention? Just bashing "Baden"? Thanx Dustin, much better now. It is so fine that you are back playing Classic 4, 6, 8, 10, 15, 20 games. Three so far! All of them with four bots. But tell me a valid reason why both variants should not be offered equally. Yo Duster, could we get some Classic classic back on tracker asap please? Yeppers, I put a few classic rooms up for yall. Im playing in the classic room but the tracker says the room is empty. Maybe a classic classic room on the Europe host will be better. Half of the time it wont allow me to join Europe host. WHere is the regular classic host? the 4681012 with 0%? plus the MotM host has vanished. need to wait for Dustin to give the classic room a restart on the server. PJB changed his mind and gave me the honor to participate in what he called "douchy 5,10,15 50% bs" classic games. Just we two vs. the bots. Two fair games with an even result. Nice try, PJB. Did it hurt? 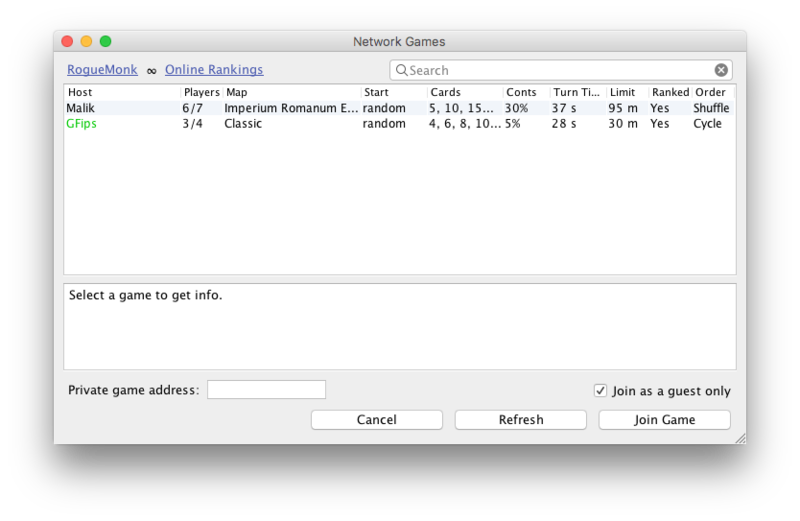 where is the roman empire II host? just going to stop hosting this map?